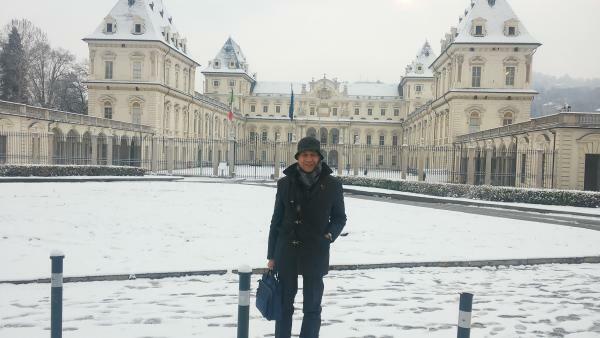 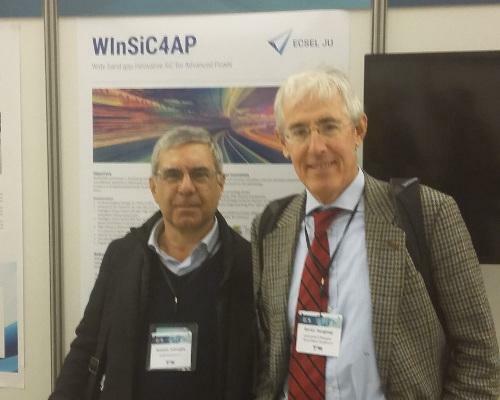 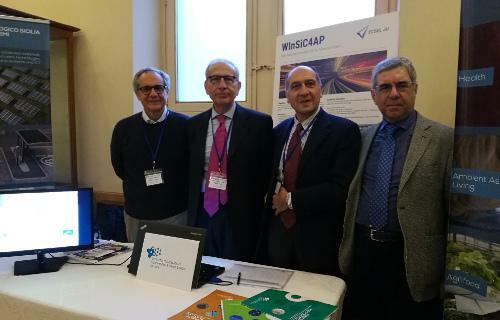 First International Workshop on Wide Band Gap Innovative SiC for Advanced Power – Tours, March 7, 2019. 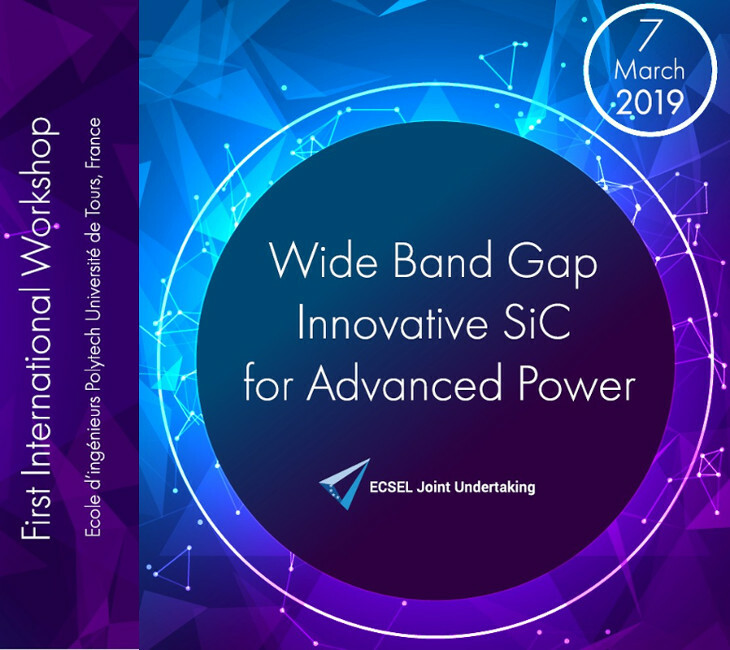 SAVE the DATE of the First International Workshop on Wide Band Gap Innovative SiC for Advanced Power that will take place in Tours (Fr) on March 7, 2019. 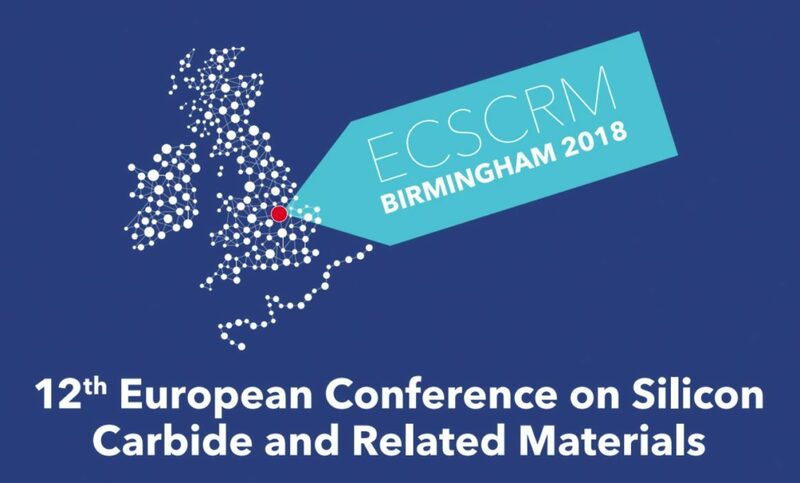 Do not miss to participate! 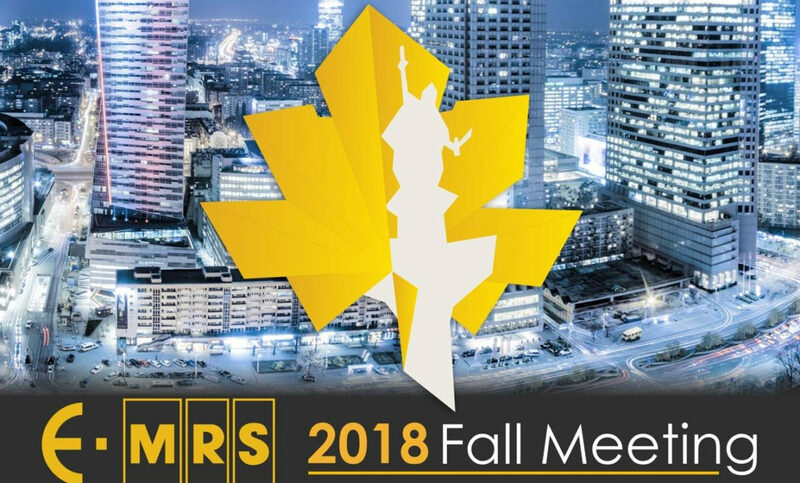 The E-MRS 2018 Fall Meeting was held at the Main Campus of the Warsaw University of Technology, on 17-20 September 2018. 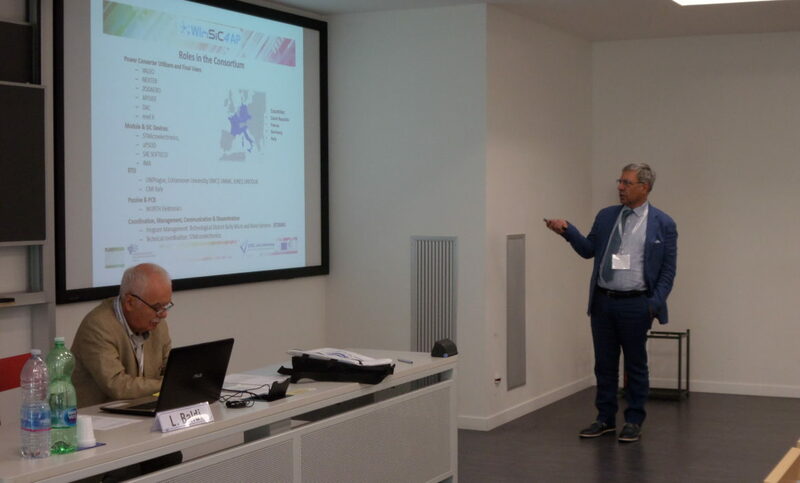 The ECSEL Symposium 2018 was held in Brussels on June 19 & 20. 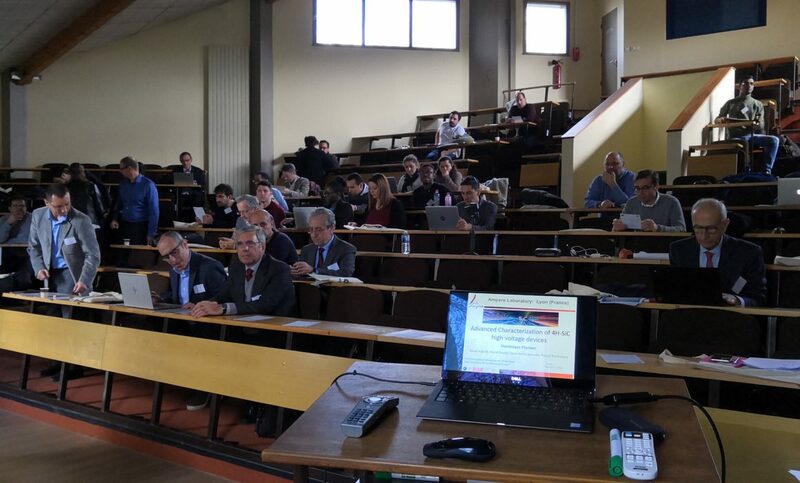 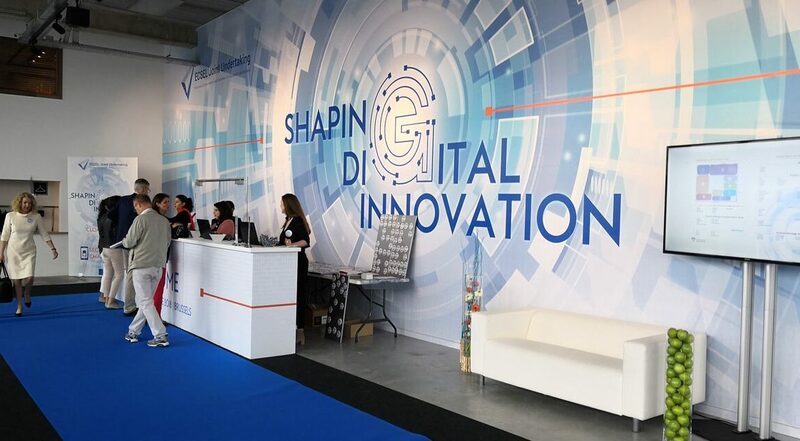 The second edition of the ECSEL Mirror Group Italia National Day, held on 1 March 2018, was confirmed as the reference forum for the Italian participation in the calls for the joint ECSEL technology initiative and other H2020 funding programs.